We know that when excess inventory and reverse logistics are a problem, you need an honest business partner. 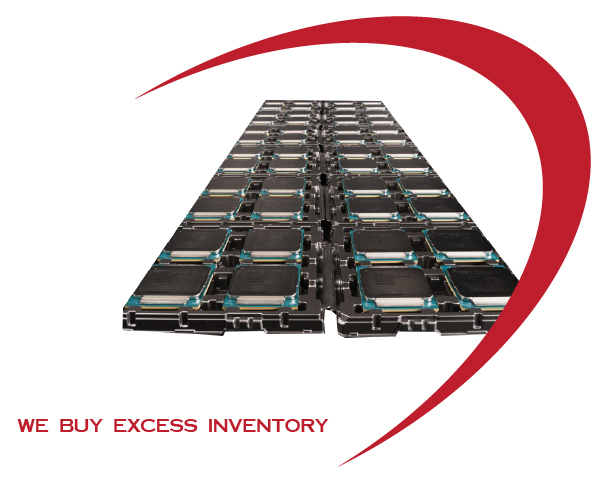 ACS has over 26 years of experience in the disposition of excess inventory. We purchase entire inventories or single line items and can arrange prepaid terms for larger companies. All we need is a list of components or material. If e-mailing, you may attach your material list in text, .dbf or .xls spreadsheet format. 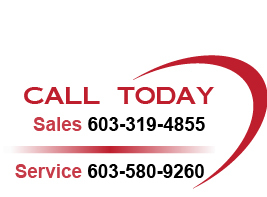 Or, better yet, Call 603-319-4855 (USA) to speak with a buyer. ©2015 Advanced Communication Services Inc., All Rights Reserved.